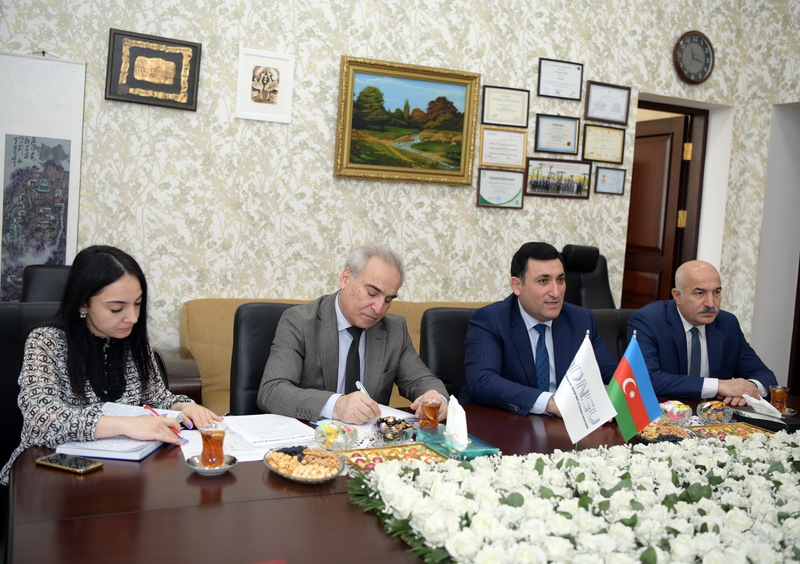 On April 5, rector of Azerbaijan State Oil and Industry University (ASOIU), professor Mustafa Babanli met with Azer Ahmadov the director of ATENAU Limited Liability Company. 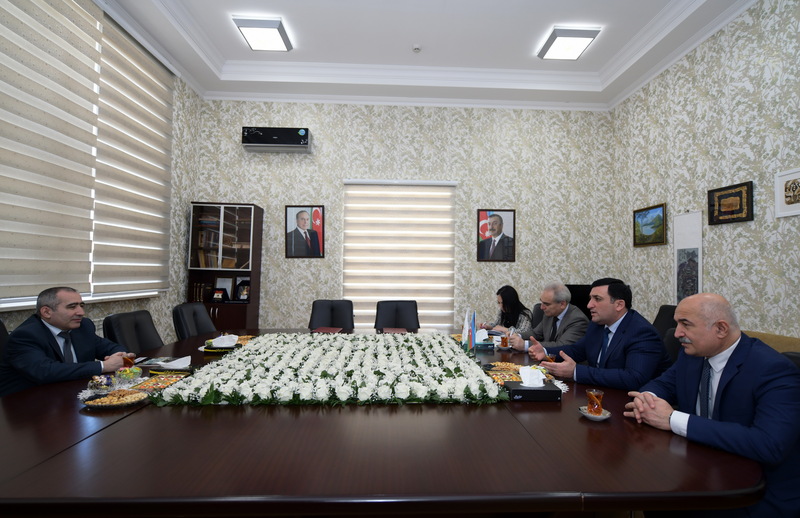 The meeting that featured the discussion on cooperation opportunities and joint new projects in Intellectual Management area, rector, professor M.Babanli provided information guest about the works carried out at the university. 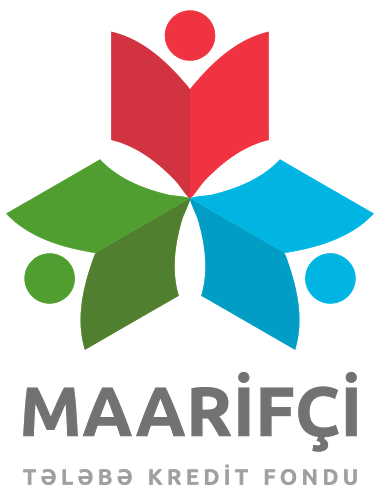 Noting that the establishment of a new "Intelligent Management Systems" Training Center jointly with ATENAU LTD will create great opportunities for students and masters, M.Babanli expressed his hope that the implementation of the project will bring successful results. 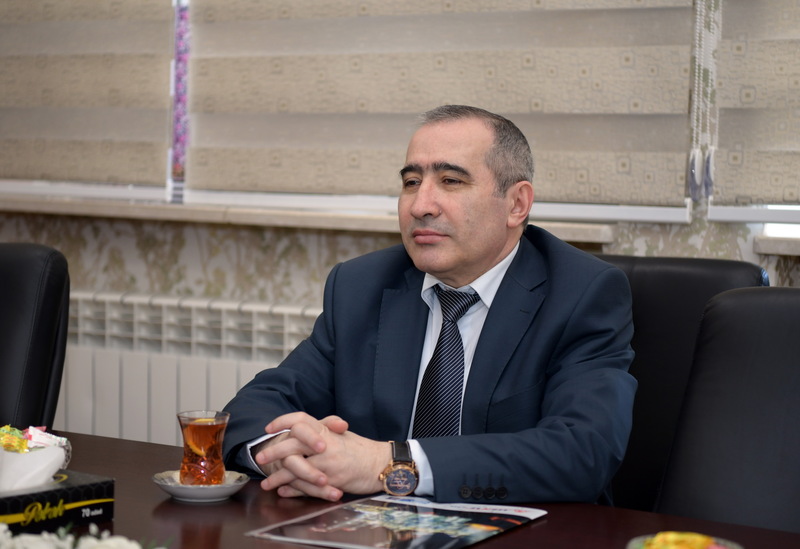 Expressing his pride of being at the university that he graduated, the director of ATENAU LTD A.Ahmadov underlined that there are great opportunities for cooperation with ASOIU. 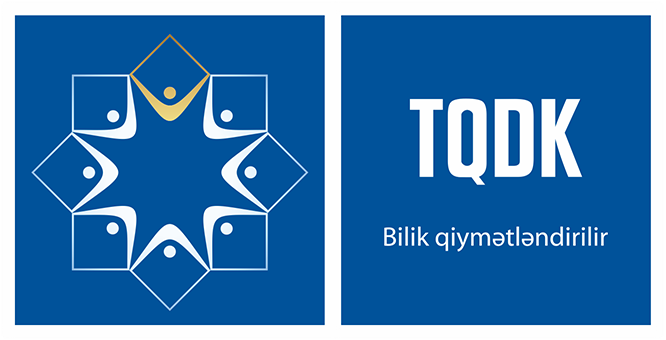 Noting the availability of many strategic and perspective plans, Ahmedov spoke about the importance of the "Intellectual Management Systems" Training Center, which will be established jointly with ASOIU. At the end of the event, a memorandum of cooperation was signed between the parties. 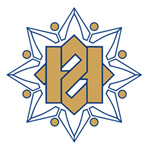 Notably, according to the contract it is planned to establish "Intelligent Management Systems" Training Center on the basis of equipment and materials of CRESTRON Company under the Department of "Automatics and Telemechanics" of ASOIU, to conduct practical, laboratory and theoretical lessons on automatic and control systems for bachelors and masters students in the center.